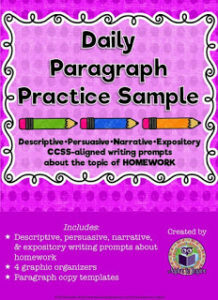 Did you know today is Literacy Day? 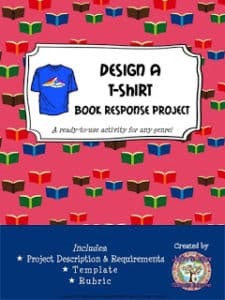 Add a new reading response option to your literacy assessment toolbox with this fun Design a T-Shirt project! 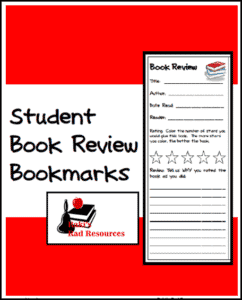 This free resource includes a project description and requirements; template for t-shirt and notes about the book that the t-shirt is based upon; final project description form to accompany t-shirt; and a rubric. 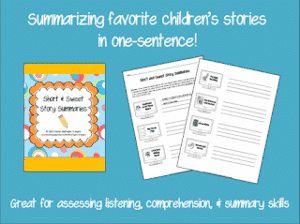 Hope that your students enjoy it!